* Annawan, a war leader. Sachem Weetamoo of the Pocasset, a woman who supported Metacom and drowned crossing the Taunton River while fleeing the English; * Sachem Awashonks of the Sakonnet, a woman who at first fought the English but then changed sides; and * Annawan, a war leader. —————– Mashpee: With the exception of the Wampanoag groups on the coastal islands, who had stayed neutral through the war, the Wampanoag of the mainland were resettled with the Saconnet, or brought, together with the Nauset, into the praying towns in Barnstable County. In Massachusetts, Mashpee, on Cape Cod, was the biggest reservation. In 1660 the Indians were allotted about 50 square miles (130 km²) there, and beginning in 1665 they governed themselves with a court of law and trials. The area was integrated into the district of Mashpee in 1763, but in 1788 the state revoked their ability to self-govern, which it considered a failure. It then appointed a committee to supervise, consisting of five white-only members. 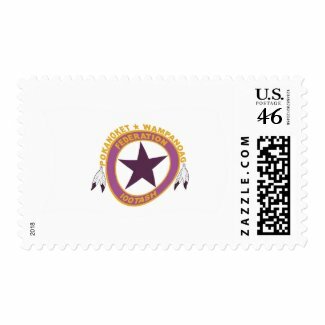 Shop all other custom stamps available on zazzle.com. A certain degree of self-government was returned to the Indians in 1834, and although the Indians were far from completely autonomous, one could say that this time the experiment was successful. Their land was divided up in 1842, with 2,000 acres (8 km²) of their 13,000 acres (53 km²) distributed in 60 acre parcels to each family. Many laws attest to constant problems of encroachments by whites, who stole wood from the reservation. It was a large region, once rich in wood, fish and game, and therefore desirable for the whites. Some had trouble ignoring the constantly growing community of non-whites, and so the Mashpee Indians had more conflicts with their white neighbors than the other Indian settlements in the state. 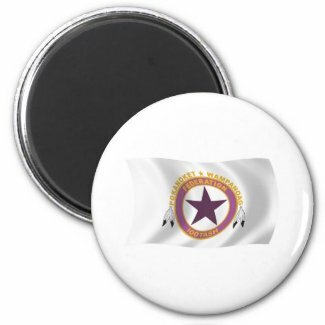 create a custom cap online at zazzle. 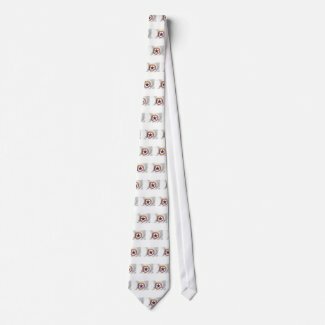 Browse all other custom caps on zazzle.com. Series of language revival articles, pronunciation and vocabulary charts by Dr. Frank Waabu O’Brien. Highland Chontal, as well as native music. Scanned-in Massachusett grammar and excerpts from a collection of Wampanoag texts. Christian prayers translated into Wampanoag. Article about Miami and Massachuset language revival. Demographic information about Wampanoag from the Ethnologue of Languages. Article on the Wampanoag language in Spanish. With a language map.